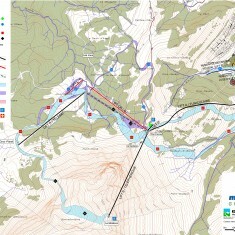 Moléson-Sur-Gruyères | Moléson-Sur-Gruyères | Ecosign Mountain Resort Planners Ltd. 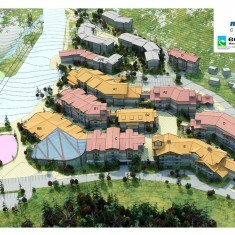 The Moléson-sur-Gruyères Master Plan is the culmination of over six years of planning and study undertaken on behalf of Gratisa SA. 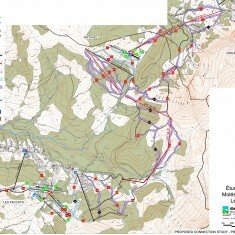 During the period from early 2007 to September 2008, Ecosign completed a Phase I Technical Assessment and a Phase II Master Plan Alternatives Report for Moléson-sur-Gruyères. 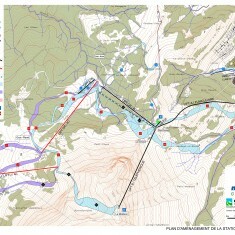 In 2009, Ecosign completed a connection study for the three resorts of Moléson, Rathvel and Les Paccots, which allowed a deeper understanding of the potential for improvements in the Moléson-sur-Gruyères ski area and base area. 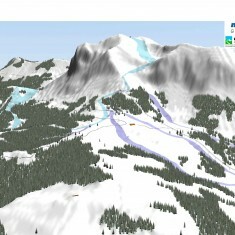 After further consultation in 2013, Ecosign has developed the Mountain Master Plan for the Moléson-sur-Gruyères ski resort. 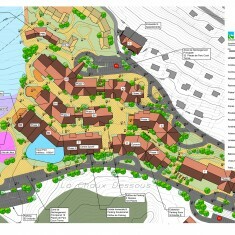 The purpose of the village concept for the Moléson-sur-Gruyères Resort is to create a social and commercial center that provides recreational opportunities and commercial space serving guests and skiers in the winter season, as well as the summer season. Most recreational and commercial amenities are concentrated in the village to create critical mass and make the village more vibrant. 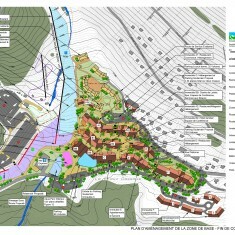 A spread out approach for the amenities would likely weaken the attraction of the village as the hub of the resort. 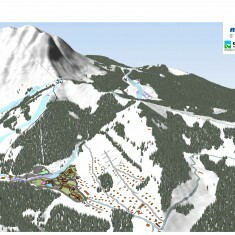 The village covers the whole development zone in the base area that is within skier walking distance and uphill of the new access road. 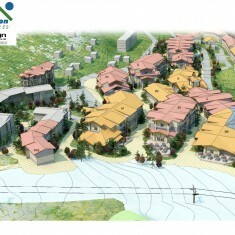 A high development density has been realized with this concept, while staying inside the zoning boundaries in most areas, with the exception of the village access road. There are a total of 375 units proposed, with 1,551 beds in the new village development, plus 384 beds in the parcel below the village.